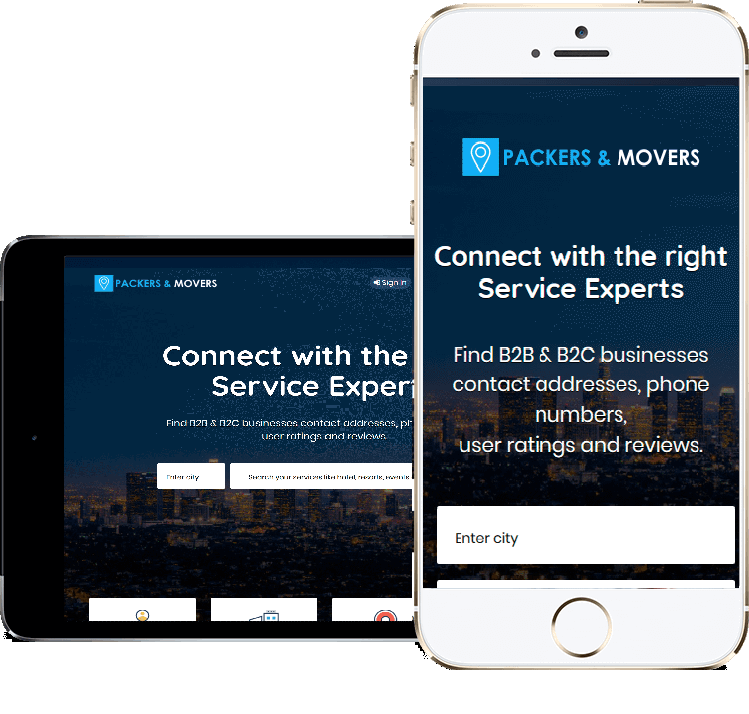 Rising Star is a company that helps people and their businesses to move their goods from one place to another. Rising Star offers all inclusive services for relocation like packing, loading, moving, unloading, unpacking, arranging of items, heavy machinery transportation, warehousing and storage, international cargo transportation. Rising Star Packers and Movers involves the packing process such as box wrapping, paper tape and bubble trap to protect the household goods and official things. The company is providing its services in 4 different cities Ahmedabad,Vadodara, Rajkot and Jamnagar as well. We use truck rental service to carry their household goods. Rising Star involves equipment for packing such as dollies, furniture pads, and cargo belts to protect the furniture. They are professional in their approach and various household shifting like car relocation, bike relocation and other shifting needs. Packing and moving services also save your time and energy and worried about the safety of your valuable goods.